The median listing price for single family homes and condos in Severn MD is $394,380. 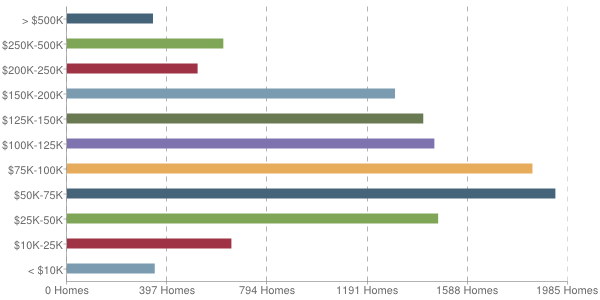 The median number of days active properties have been listed is 54 which is much shorter than the national average. Inventory of homes increased by 3.3% from last month. The median household income in 21144 Severn MD is $95,537 with 179 households earning between $35,000 and $40,000 annually.